Whooooooo’s excited for the end of the school year? 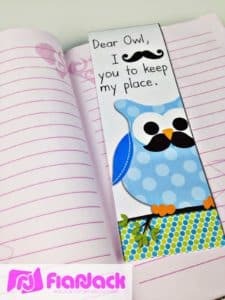 Give your littles a fun end of the year gift with these cute owl bookmarks. 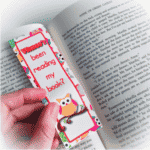 There are 4 bookmarks in this download: 2 in color and 2 in black and white for your little friends to color themselves. Just click HERE for your freebie. I’d love to hear what you think of these fun little owls.